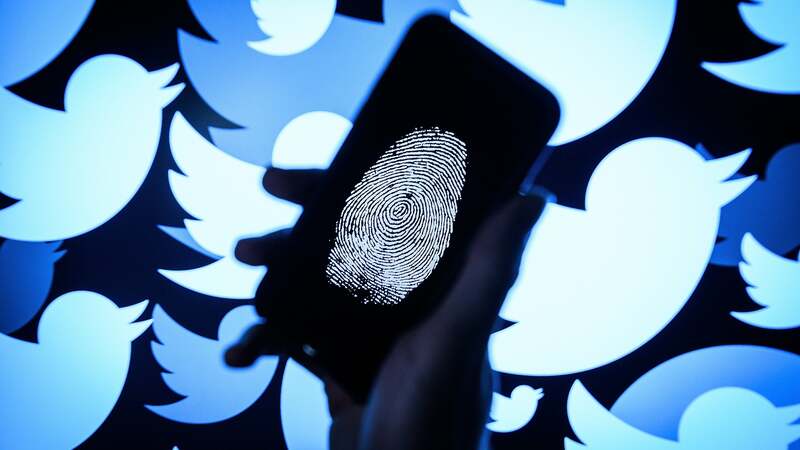 On Saturday, Twitter gave the boot to two accounts — Guccifer 2.0 and DCLeaks — that were connected to the 2016 hack of the Democratic National Committee and subsequent leak of stolen documents from the breach. Both Guccifer 2.0 and DCLeaks were background players that kept popping up during the madness of the 2016 election cycle. The accounts managed to put their collective finger on the scale by spreading a treasure trove of documents including emails that highlighted the behind-the-scenes dealing that took place at the DNC. The leaks drove the news cycle at times, as news networks scrambled to cover stories about the Clinton campaign's off-the-record correspondence with journalists, internal skirmishes and debates, and the supposed rigging of primary elections against Bernie Sanders. Former Trump confidant and political advisor Roger Stone claimed to have multiple conversations with Guccifer. Though he later attempted to downplay those interactions, he admitted to the Guardian Friday that he is "probably" the unnamed American cited in the indictment. The Guccifer account wasn't just used to reach out to people. The indictment notes that at one point, a candidate for US Congress reached out to the account and asked for any information that related to the candidate's Congressional opponent. The Russian agents operating the account complied and sent along the relevant stolen documents. The candidate that reached out to Guccifer was unnamed in the indictment. Last year, GOP operative Aaron Nevins told the Wall Street Journal that he reached out to the Guccifer account and received stolen documents. Nevins previously worked for Republican congressman Brian Mast, and political consultant Rick Wilson accused Mast of being the candidate mentioned in passing by the DOJ. Mast's office denied the charges, per HuffPost. Twitter, for its part, didn't bother to wade too far into the politics of the situation. Instead, a spokesperson for the company explained the bans by telling the San Diego Tribune, "The account has been suspended for being connected to a network of accounts previously suspended for operating in violation of our rules."